Located 300 metres from Worcester Cathedral, Fownes Hotel in Worcester features a garden and terrace. Popular points of interest around the property include Worcestershire County Cricket Club and Worcester City Council. The property has a restaurant and Worcester Library - The Hive is 800 metres away. At the hotel, all rooms include a desk. The private bathroom is fitted with a shower and a hair dryer. Guest rooms feature a wardrobe. Worcester Business School is less than 1 km from Fownes Hotel. Gloucestershire Airport is 33 km away. 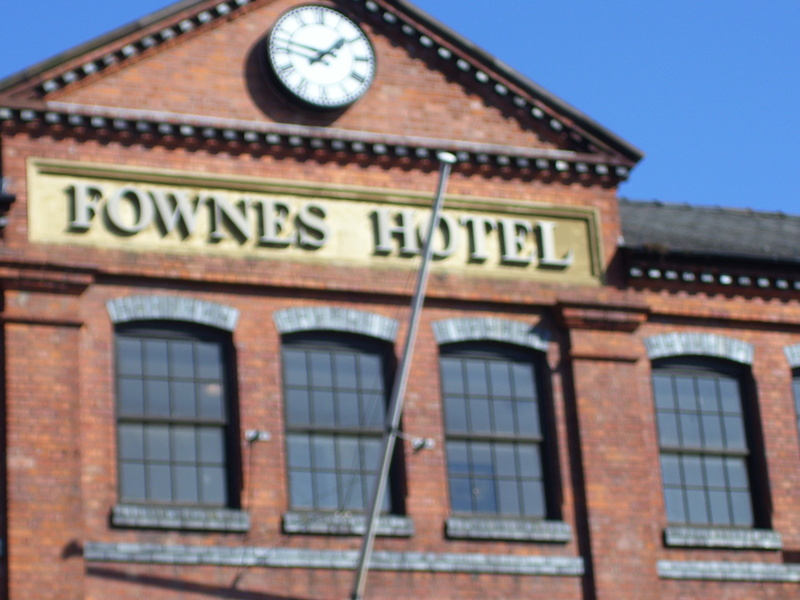 I'd like to receive emails, updates and newsletters from Fownes Hotel.